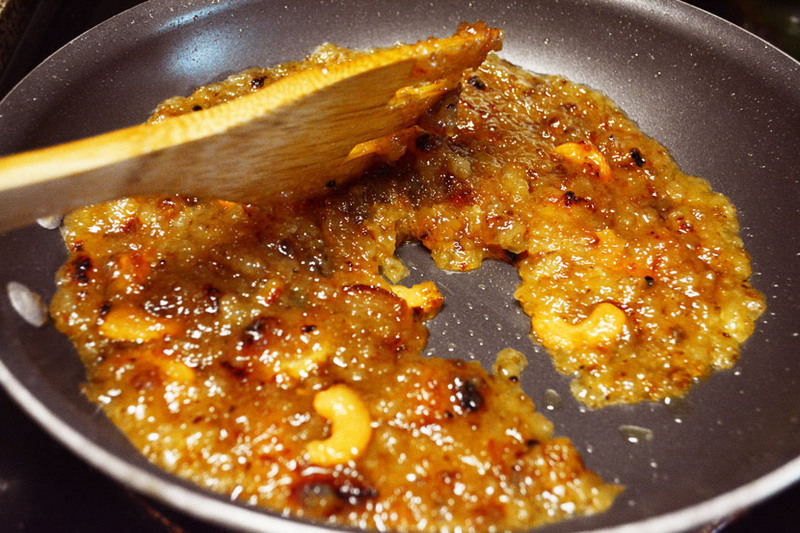 Bread halwa is a South Indian sweet and a favorite of many. 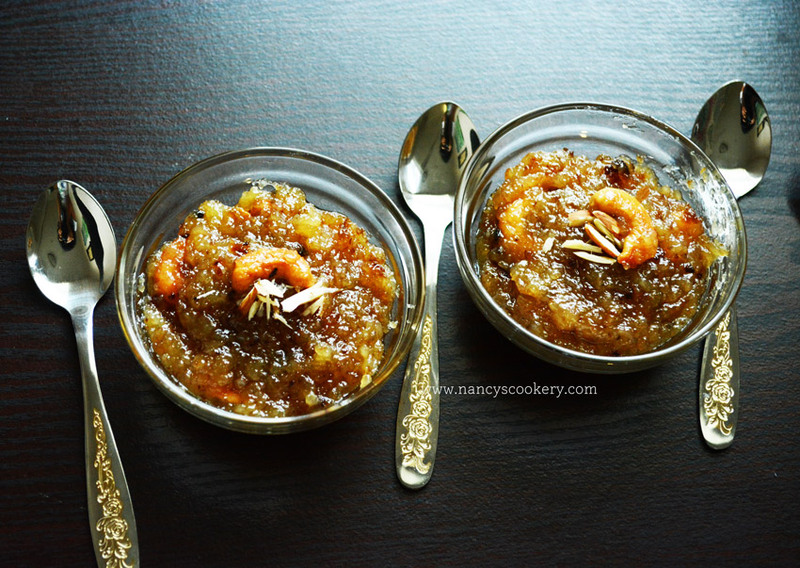 Bread halwa recipe is easy and made with bread. Halwa is an Indian sweet which is a favorite of many. 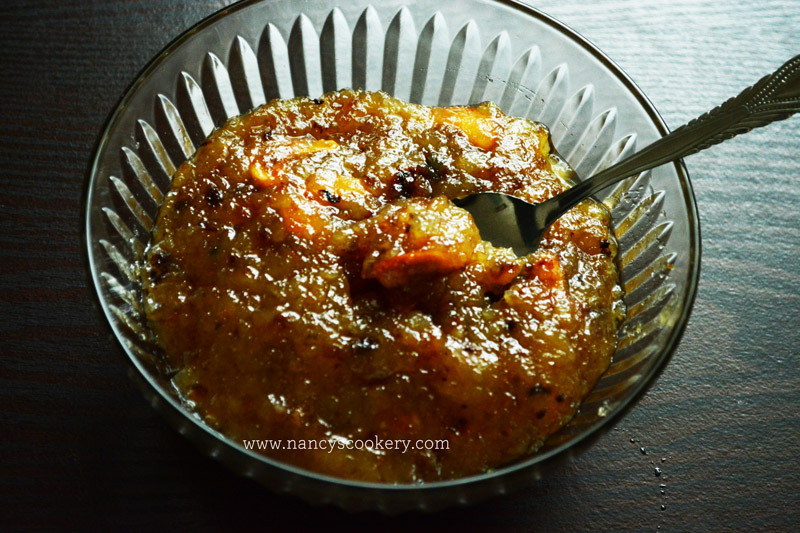 This bread halwa is made from bread and the recipe is very easy and absolutely yummylicious. You can make this halwa in very short time. I came to know this bread halwa in my engagement function when they served it and then discovered that it is hubby's favorite. When I prepared this halwa first time I didn't had a chance to share it with you. But this time I've got the chance. So sharing this with you. Hubby tasted it and said that he wouldn't have have known this is made of bread unless I told him. He is a great fan of tirunelveli halwa and so is many of you especially those who are from south side Tirunelveli and thoothukudi. This halwa is easy unlike the halwa made from wheat milk. So be sure to give it a try and amaze your loved ones and guests with this halwa. 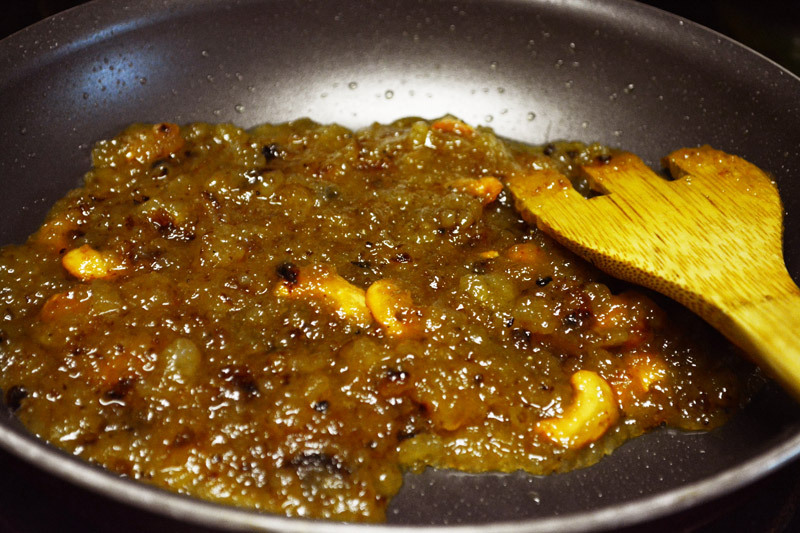 I have also shared apple halwa recipe. 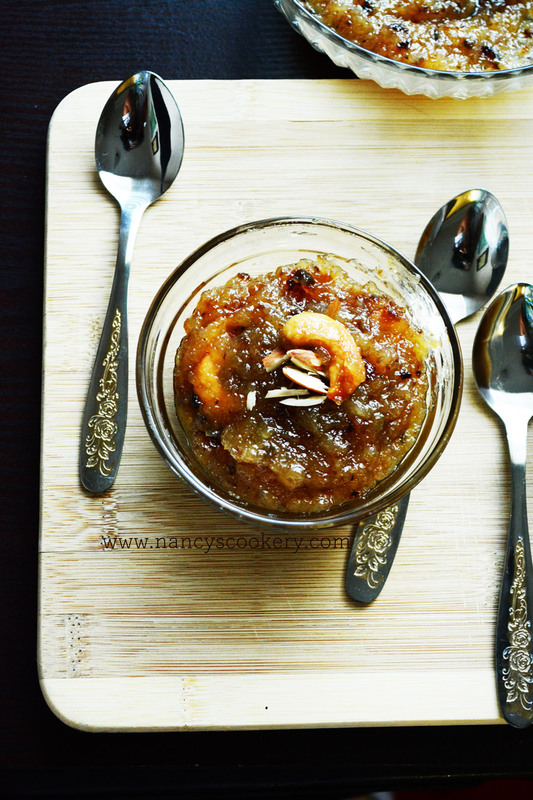 Check out this link Apple Halwa Recipe for a healthy version fo halwa. Cut the edges of white /butter bread slices. 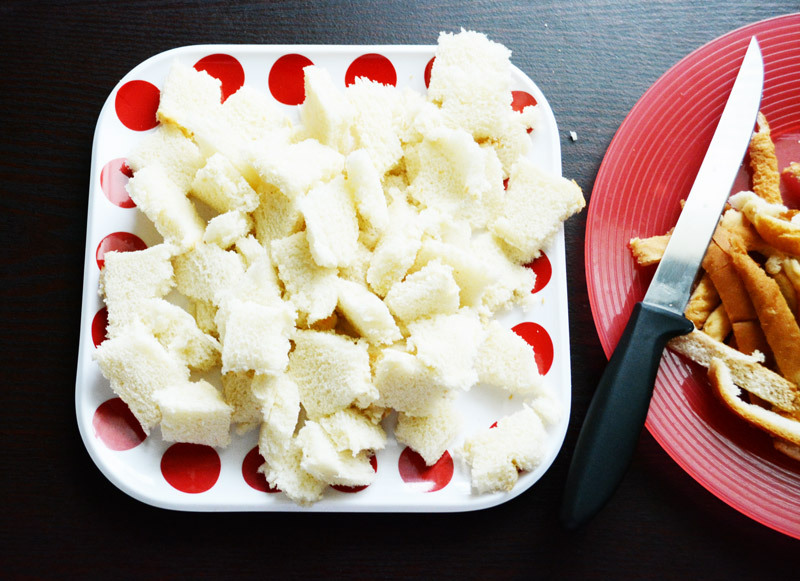 Cut the bread slices into little squares. 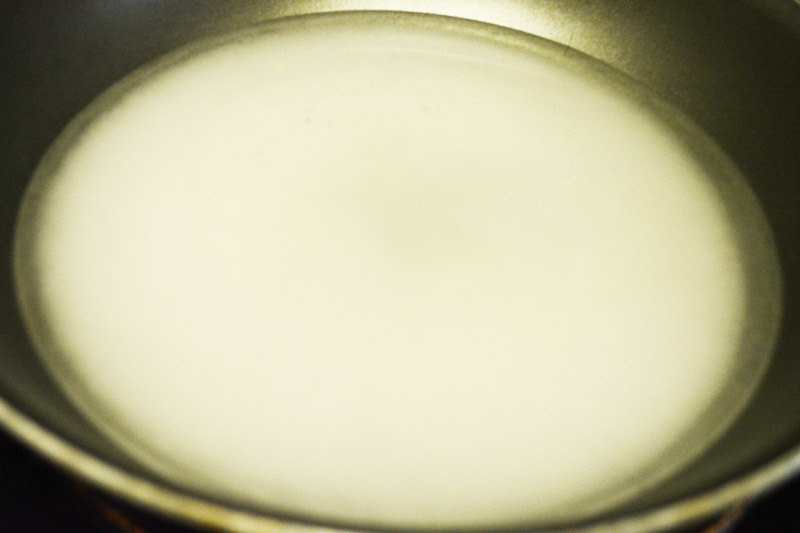 Saute the bread in ghee until they are browned(Take care not to burn it). 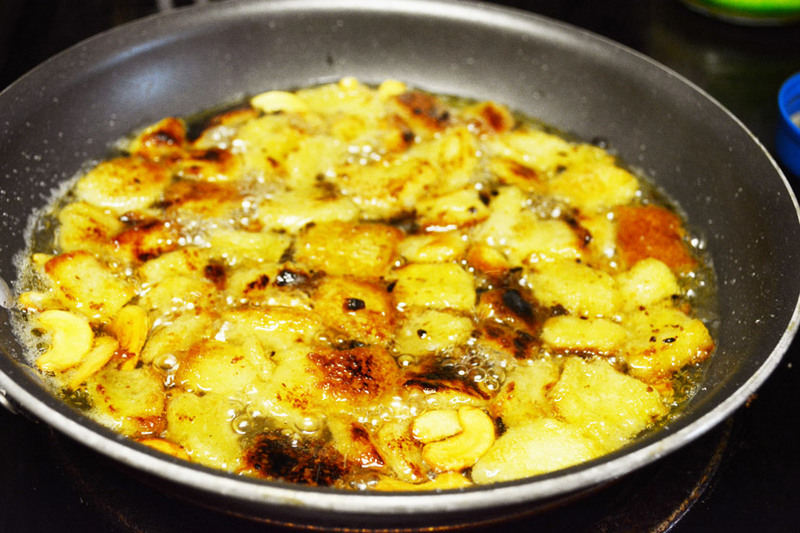 Saute the cashews in ghee and keep it aside. Heat sugar and water in a non-stick pan(in high flame) and when the sugar dissolves in water and starts boiling, put the roasted cashews and bread with a little cardamom powder. Mash the bread with your ladle while stirring it and thus break the bread into pieces. When the halwa starts to leave the sides and all the water is absorbed remove the halwa from heat. Cut the the edges off from the bread and cut them into little squares. Heat 4 tablespoon ghee in a non-stick pan and roast the bread pieces in the ghee in medium to high flame till they are browned and certainly not burnt . The bread will absorb all the ghee. 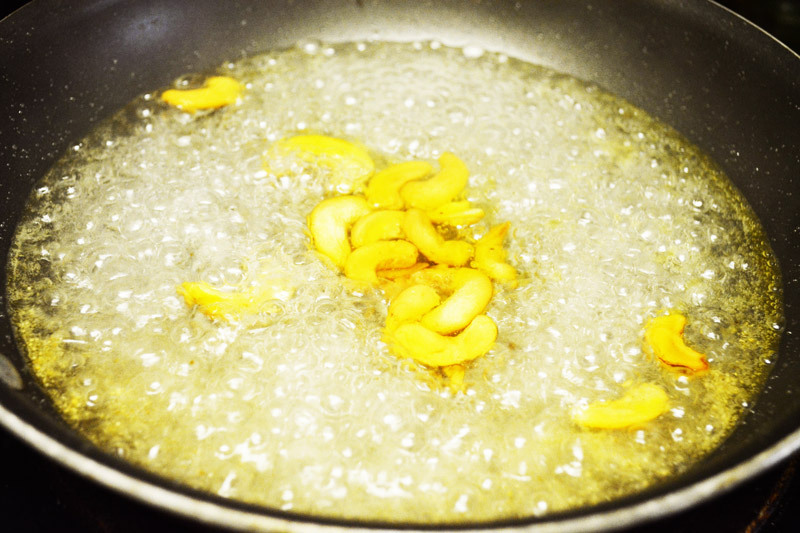 So if you keep adding ghee, all the extra ghee will ooze out off the halwa once it is done. 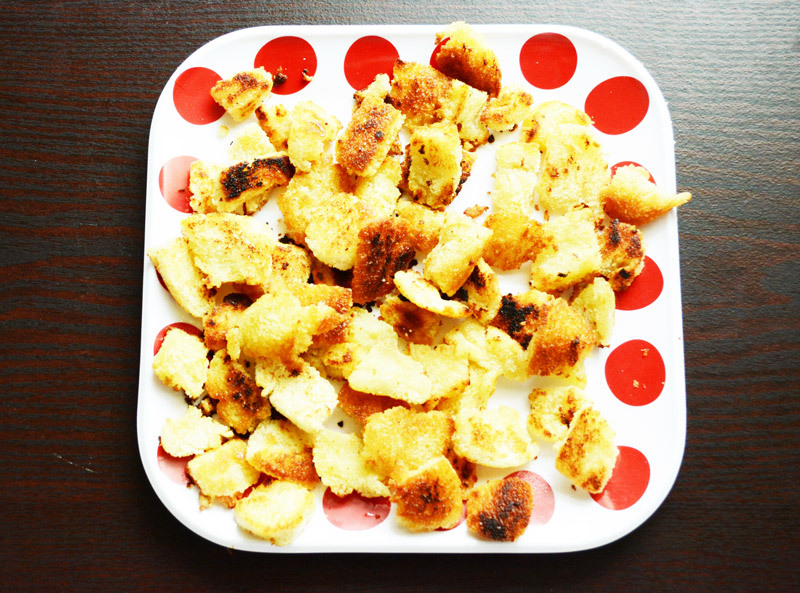 Remove the roasted/sauteed bread pieces to a plate. 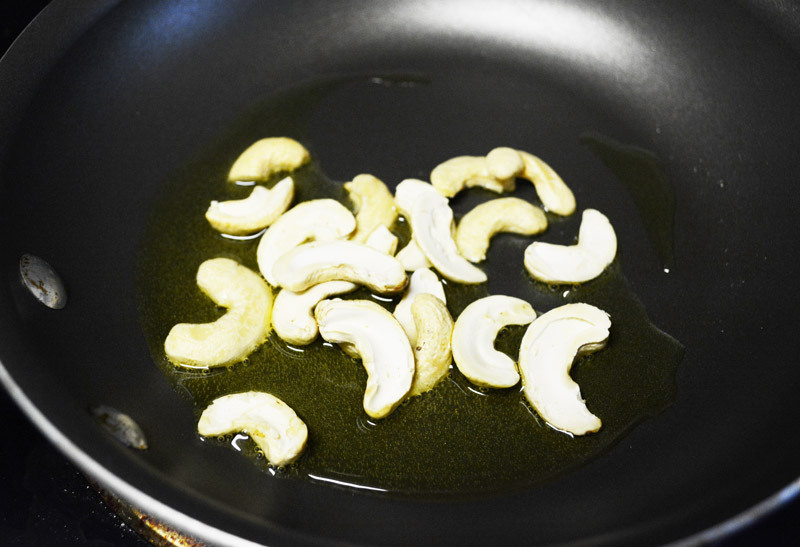 Heat 1 tablespoon ghee in a pan and roast the cashews till they are slightly browned. 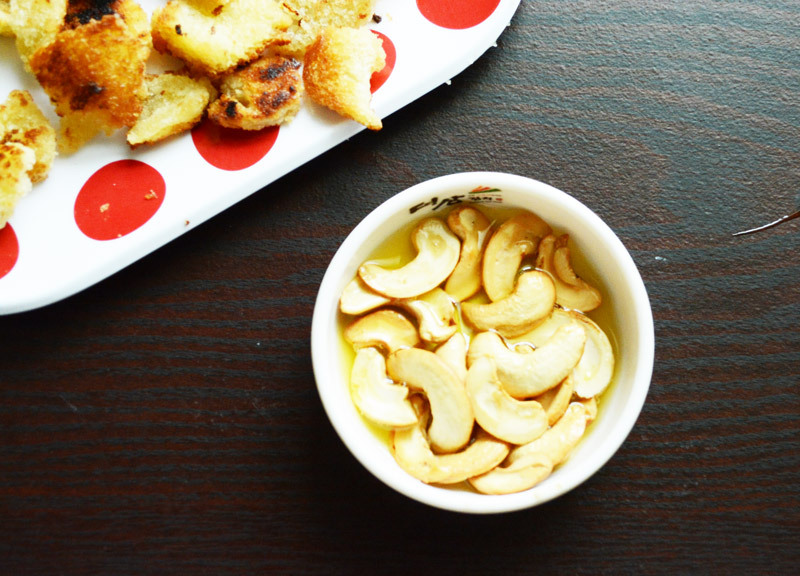 Remove the roasted cashews to a separate bowl/plate. Heat 1 cup sugar and 1 cup water in the same non-stick pan we roasted bread at high flame. 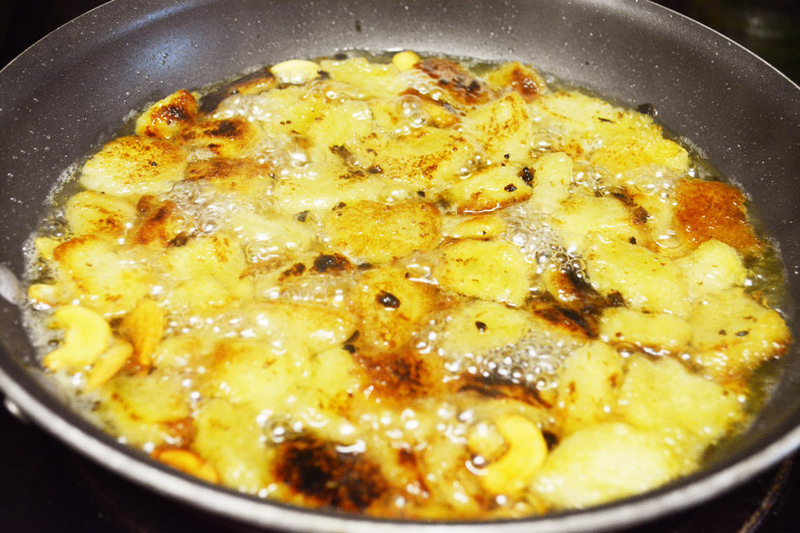 When the sugar dissolves completely in the water and starts boiling , throw in the cardamom powder and sauteed cashews. 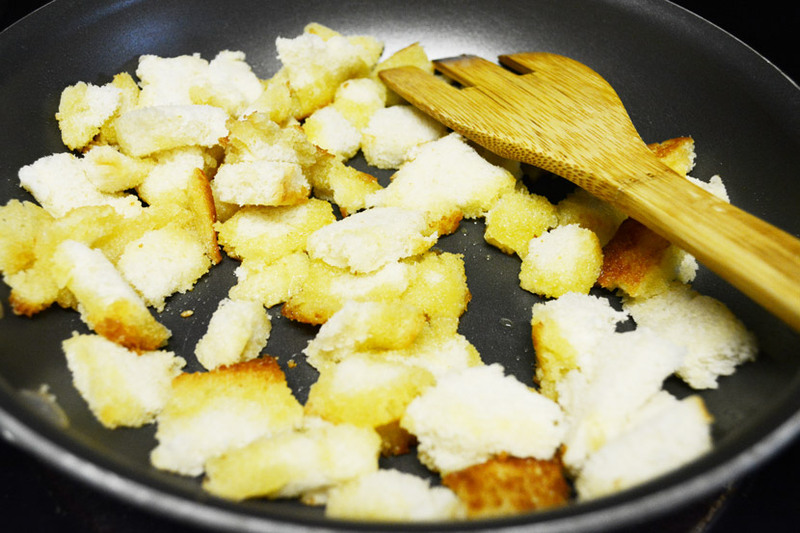 Put the sauteed bread pieces to the pan in high to medium flame. Keep stirring the bread pieces and mash it with the ladle. The bread pieces will absorb the sugar solution. When all the water is absorbed and the bread is completely smashed, the halwa starts to leave the sides. You can scoop them with the ladle. Enjoy the yummy halwa. The heaven of sweetness. This is so interesting and very beneficial blog. Thanks for the comment.Visited your page.